This Memorial Day, it may do us good to be aware not only of the sacrifice previous generations have made to defend our country, but also the challenges today’s service people face. 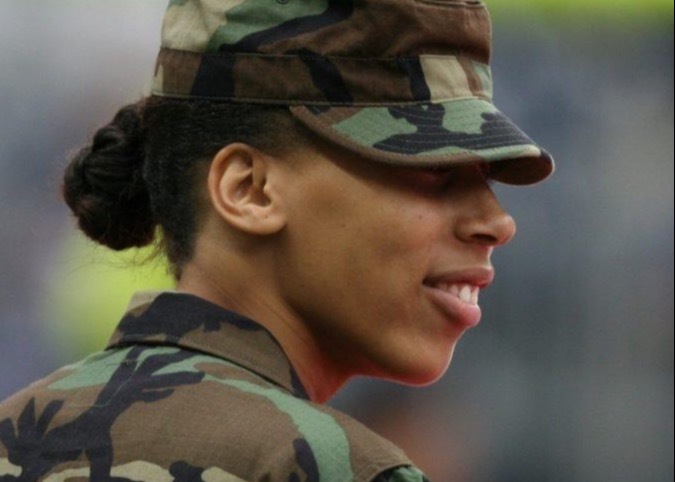 Below are four financial struggles common to service men and women. Your loved ones in the armed forces can probably relate to these. The mixed blessing of home ownership. When assigned to a base, it may seem like a blessing to buy a home that accommodates a family lifestyle nearby. In some markets mortgage payments may even be less than rent. But military careers often involve multiple relocations over the years. When service people are assigned to a new base, they say goodbye to their local social network, their spouse’s job, their children’s school. They also separate from the local economy. If you’re friend or relative in military service is thinking of buying a house you might encourage them to weigh the benefits against the potential future costs. In a few years when they are reassigned, will they be able to sell before they move? As a long-distance landlord, will they be able to handle the costs of properly management services? Lack of account access while deployed. Online banking makes it possible to manage money while overseas, but it can be difficultto do so while on a foreign tour of duty due to bank security protocols. The key for military personnel, especially those heading into combat zones, is to plan ahead. They must set up online bankingand inform the bank of the country from which they will be accessing it during their tour of duty before they are deployed. Translating military skills into civilian marketability. A 2014 surveyfound that two-thirds of veterans had a difficult time transitioning to civilian life. Besides health concerns, figuring out how to apply their military experience to civilian work was one of the most common challenges. This doesn’t mean your niece retiring from active service isn’t smart, talented and a valuable addition to the U.S. civilian workforce. It just means she is starting from square one. Unlike college students whose internships help transition them into the workforce, active military personnel don’t have the same opportunities to network with potential civilian employers. While there are resourcesavailable to veterans to provide help with this transition, nothing is more important to a generation of young military retirees than support from an understanding family. She may be too proud to ask for help with career building, but it doesn’t hurt to offer her your connections. Lack of financial experience and education. Military personnel are often recruited young, their training is not focused on financial literacy and military culture has not historically encouraged it. This is why veterans of armed services are twice as likely as civilians to carry credit card debtfrom month to month. Thankfully, this is beginning to change. The federal government is pushing all branches of the military to take steps to improve financial health of service members. For example, a new appis available to members of the Navy with guidance on programs unique to them such as the naval retirement system. At Lifeguard Wealth, we believe holistic financial health involves sharing your values, knowledge and resources with your loved ones so you can leave a legacy of prosperity. Please share this article with friends and family who are serving, or who have recently served in the military, this month. Let them know you are thinking of them this Memorial Day, that you appreciate their service to our country and that you wish them all the best when their service has ended.